What does that even mean I hear you ask, it’s when you optimize a website so that it responds to any changes in resolution. I’m sure you’ve all used a website perfectly on a desktop, but have had all sort of issues when you then try and use it in your mobile device. Perfectly optimized content is crucial in modern web design, if your website is not mobile friendly, which is now the preferred method for finding businesses online. We know what users want, and we integrate our knowledge of the internet and internet marketing into your site, ensuring that user experience is designed throughout. Our web design process include all of this outside the box thinking and allow us to achieve better results with our websites, the client gets far more than a website at The Cardiff Graphic Designer. We provide a comprehensive consultation and implementation service, our clients tend to want sophisticated components on their website builds, and these things can take time, so we will put together a schedule and break up the development to meet the clients needs. Our web design as mentioned is a comprehensive service, we take into consideration your competition, branding, market position and goals into account before we create our wireframes. Clients are often worried about the final outcome over their site because they can often be expensive, however we don’t code anything until the client has approve the wireframes we create, so you get to decide what goes where. We then build and refine the website before having a mid point design meeting with the client. Having passed quality control your website would have been vigorously tested to ensure any responsive issues have been overcome and give the end user the same quality of experience from the web design as the desktop version would. You may have a decent desktop website, put if that webpage doesn’t re-size to fit mobile or tablet screen resolutions then you are excluding 70% of your potential client reach. We don’t only search for businesses or services via computer, we are using smartphones more and more to locate services in our local area, if your site isn’t mobile friendly it wont be visible to mobile users. Have one of our designers optimize your web design for desktop, tablet and smartphone resolutions. Responsive websites are essential and I would advise against any web design project that isn’t responsive. All of our web designers in Cardiff are fully qualified web designers and have several years experience in the web design industry. 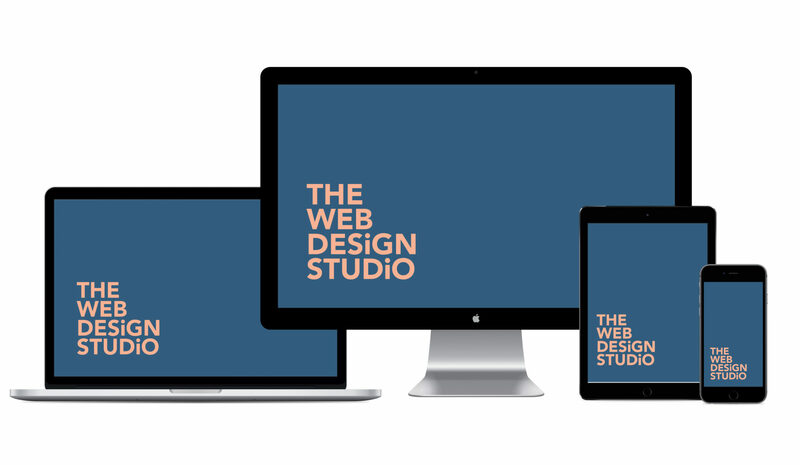 Contact our studio today to discuss your web design project. If your business is worried about making future amendments to your site without the need to hire a web developer or designer to make these changes for them. We can provide you with your own back-end access via a CMS system to allow you to go in and make minor changes such as, upload products, amend text or headings and amend photographs throughout the website. We use this tool to add more value to our web design packages, and to give the client a better experience once they have taken reciept of their web design. Choosing the right web designer is just as important as choosing the right layout for your taste. You need to find the designer that meet yours needs and not the other way around, the simpler and better explained a web design project is typically the greater understanding that designer has of you and web design. Making sure your web designer in Cardiff has the correct experience is crucial. If your web designer can’t design you a professional logo/identity then why would you trust them with the design of something far more complicated ? What qualifications do they have ? How good is their communication, how quickly can I expect a response to my requirements ? 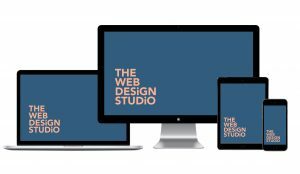 We are a Cardiff web design studio based in Old St Mellons, Cardiff. We have several experienced design and development employees so wether it needs designing or it needs developing we’ve got it covered. No matter how big or small your web design project is or wether you require, basic, medium or an e-commerce website we have it covered and we have the portfolio of experience to prove it. Web Design doesn’t have to be boring, we make the most of every project and often we are more excited than the client to start their projects. So if its experience, passion and depth you’re looking for The Cardiff Graphic Designer have you covered. Our design in High-End, we provide nothing less than pixel perfect, eye catching and engaging graphics for both our print and web design projects. We have an excellent understanding or current trends and styles and we can easily integrate our forward thinking into your design process. 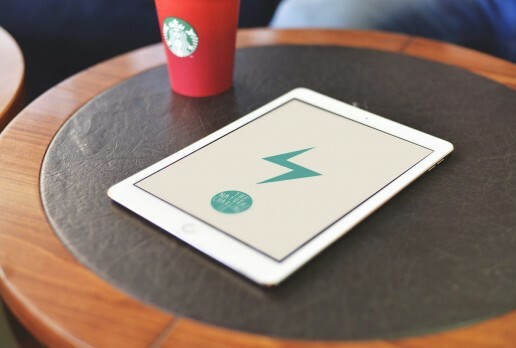 We make sure that the whole web design project is seamless and more importantly enjoyable, you’ll enjoy your time with us at the studio, and our Head Creative is quite the barrista! E-commerce websites are obviously at the higher end of web design as these often can take quite some work. E-commerce web design provided by The Cardiff Graphic Designer is perfect for those that are in need of a little guidance, we will consult with you on what you require, but then also advise you on how best to package that for it to become more appropriate for your target audience. This is were aesthetics meets value, now your website and branding may be engaging but once you have peoples attention what are you going to do with it ? You need to ensure that you give some value to your clients, wether it be a mortgage calculator or an online booking system providing your website users with more reason to visit your website is absolutely vital for a websites success. Websites that purely talk about themselves will receive lower footfall because they simply have no need for your website. Have our Head Creative consult you on your Medium Business Website so that we can ensure you and your clients get the most out of your website. For Medium Business Web Design please visit The Cardiff Graphic Designer. 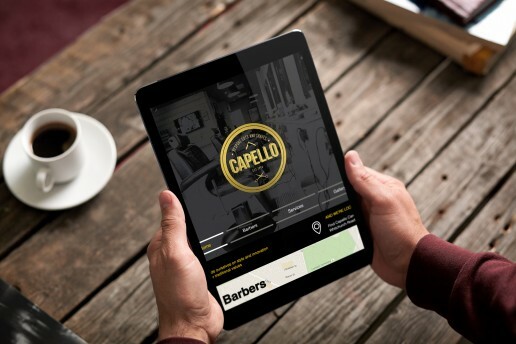 You could easily argue that smaller establishments need Web Design Cardiff more than other businesses because they simply are much less known as initially your brand awareness will be close to 0. Contact The Cardiff Graphic Designer today and we will ensure that people can discover your brand online and that they can also find your business online. It will help drive customers to your website, help raise brand awareness and get your business its initial grip on the local public.